What do you do with your old door knobs when you finally replace them with something else? If you just throw them away you might be wasting a good accessory that can be used to beautify your home. 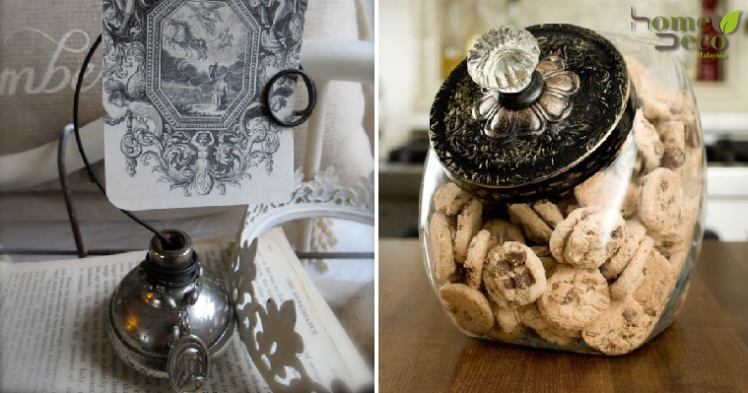 If you don’t know what to do with old door knobs then let us give you some great ideas. Bet you never thought of using those old door knobs you have to make some cute mini vases for tiny flowers! It actually works and although it may not be able to store many stalks, it still looks gorgeous and works well as table decor. The wine bottles you have at home can be actually be used as part of your home decor and you can dress them up even more with the use of those ancient door knobs you have. They make great decorative stoppers and will look beautiful in your wine storage. Those boring holders or organisers for your jewellery aren’t doing any favours for your home decor so it’s up to you to make them look stylish. This is where the door knobs come in as you can make a unique and gorgeous holder for your jewellery and keeps them within easy reach. Your photographs are probably the best memories you have and you want to display them prominently. Make your own personalised photograph holder with some vintage door knobs and wires that will spice up your home decor. Those plain jars at home may be functional but they certainly aren’t anything to look at. Make them both pretty and useful by attaching some of your old but still stylish door knobs on the lids and you can see that it will be instantly transformed.